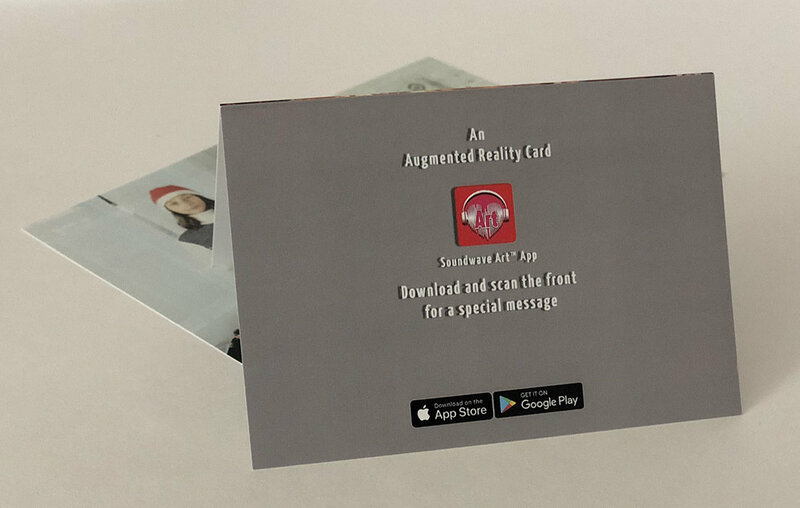 5 x 7 Folded Media Cards | Interactive Cards | Soundwave Art™ - Turn your voice or sound into art! 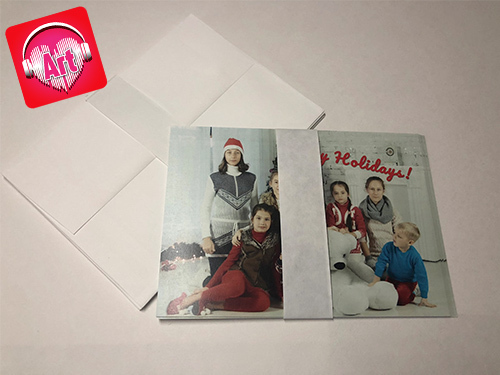 5" x 7" Folded Media Cards - Your image printed on the outside - scannable with our mobile app. 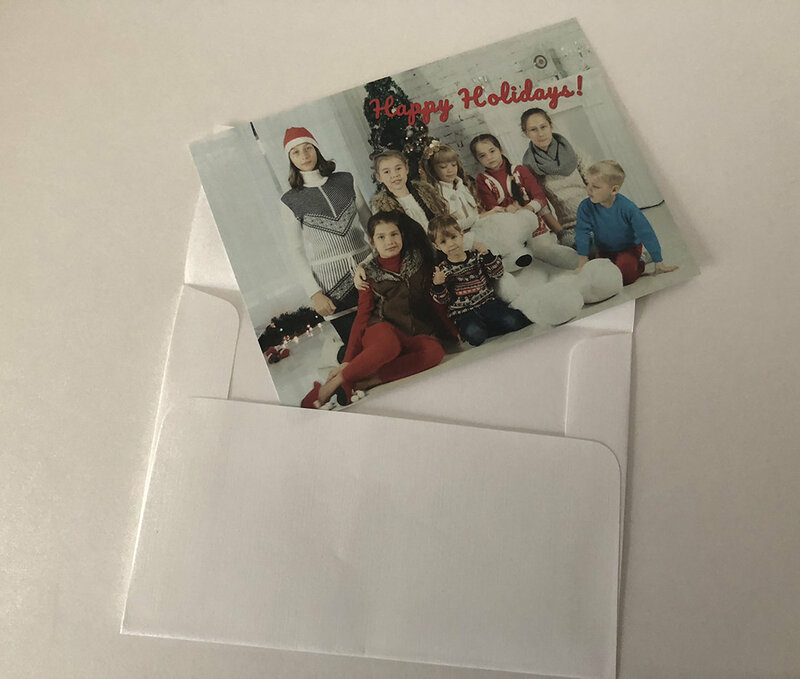 Perfect for: Announcements, Holiday, Greeting, weddings.